All you need to know to find the best junior ISA for your child. 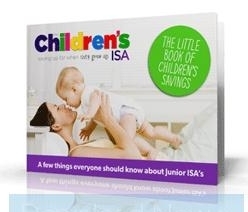 Compare ISAs for children; best interest rates and investment features. Are You Caught In the Child Trust Fund Trap?